The following is a sponsored post, all views and opinions are my own. With the holidays upon us, this is a great time to get yourself a Sam’s Club Membership! This is a must have for moms at all stages of life. My membership has come in handy for all kinds of celebrations and I cannot imagine being without it! I know that I can find everything I need, in the quantities that I need, when I visit my local Sam’s Club store. It is perfect for new moms because they have every day low prices on everything needed for babies & toddlers, including diapers, food, toys and gear too. They offer super convenient options like Scan & Go, Club Pickup and a subscription service to make getting all of the essentials as quickly and simply as possible. Because let’s face it, the last place moms want to find themselves is trying to navigate Sam’s Club during the holiday shopping seasons with their kids in tow. Sam’s Club just makes life so much easier for moms! 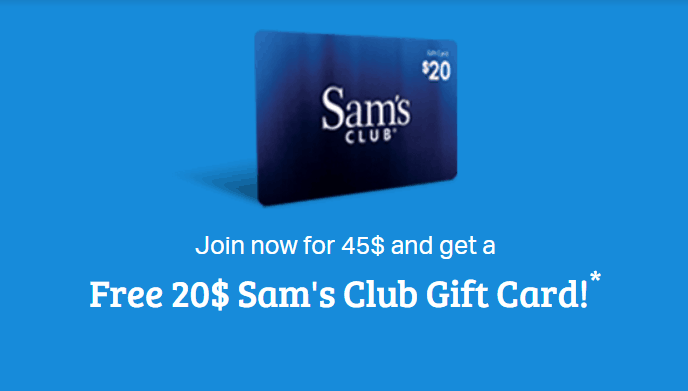 Today get your Sam’s Club Membership for $45 and they will give you a $20 Gift Card FREE! 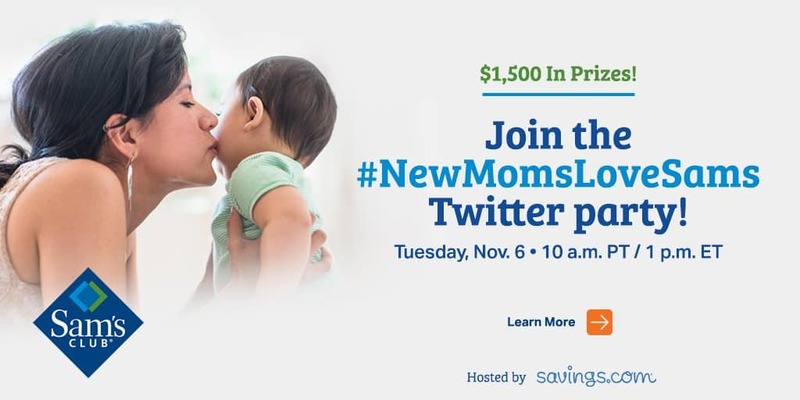 In fact there is a fun Twitter Party coming up in a few days just for new moms that I wanted to make sure that you knew about. Join us on Tuesday, November 6th at 10PM PT/1PM ET for our #NewMomsLoveSams Twitter party! We’ll be talking about all the ways that a Sam’s Club membership is beneficial for new moms! There’ll be $1500 in gift card prizes up for grabs, so be sure to RSVP to be eligible to win! You can RSVP here. But that’s not all friends!! You can also enter to win a Sam’s Club Membership if you don’t already have one! 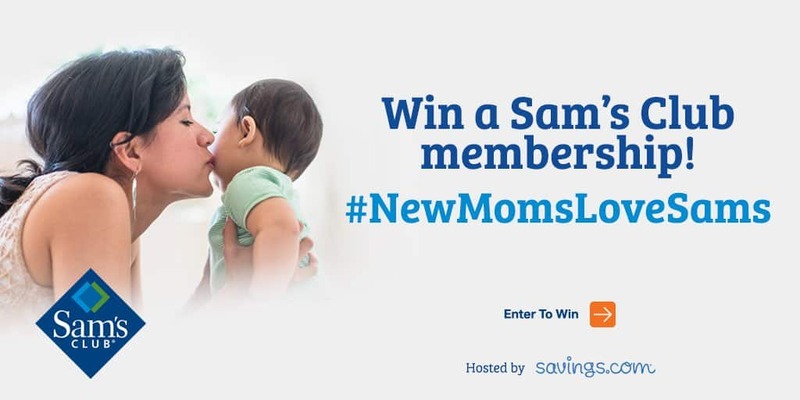 Enter the Savings.com’s Sam’s Club membership gift card giveaway today for a chance to get a $100 Sams Club Membership Gift Card! There are 25 Sam’s Club Gift Cards up for grabs. Enter the giveaway by heading to the Sam’s Club page on Savings.com and submitting their email address on the form at the top of the page. The giveaway ends on November 9th and winners will be notified on November 12th through the email address you used to enter the giveaway. Enter to win a Sam’s Club Gift Card.